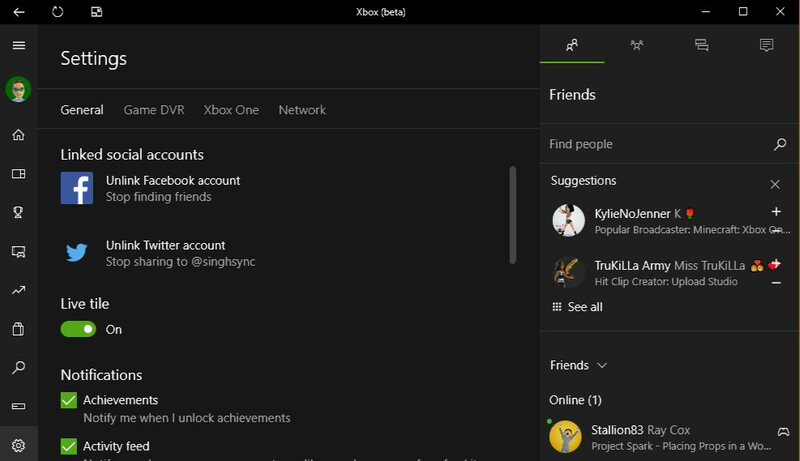 Recently released Clubs and Looking For Group (LFG) features for Xbox preview members is now available on Microsoft’s Xbox beta app for Windows 10. The latest feature updated beta app is also released on Android devices. Larry Hryb of Microsoft has posted about the update. You can now download Xbox beta app from Windows Store or if you are on Android devices go to play store or just click below link to download and try in features.